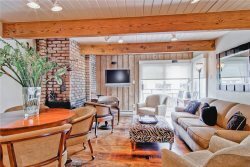 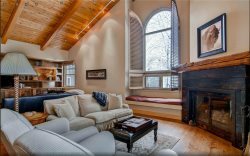 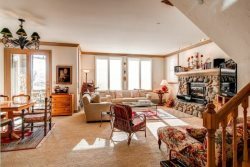 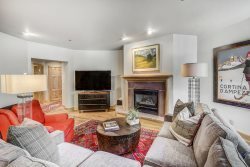 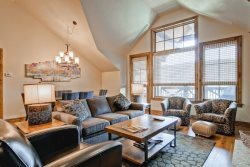 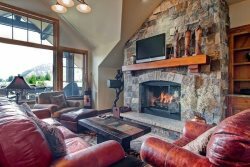 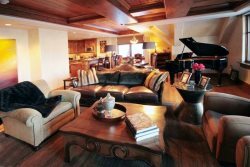 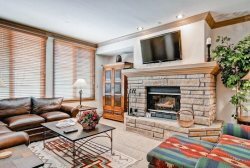 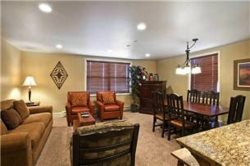 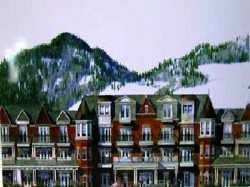 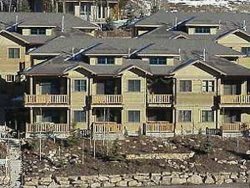 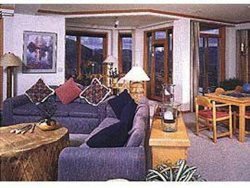 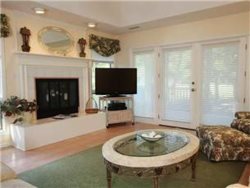 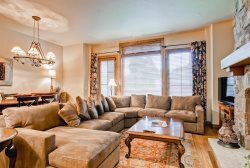 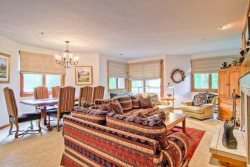 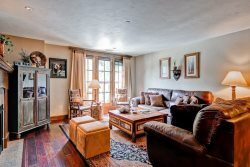 Beautiful, Recently Remodeled 3-Bedroom, 3-Bath Deluxe Condominium Located Only Two Blocks To The Silver Queen Gondola And Downtown. 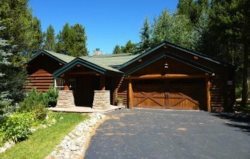 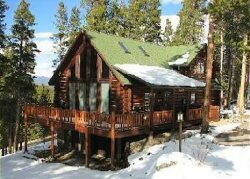 Luxury 3 Bedroom Home with Private Stream near Breckenridge! 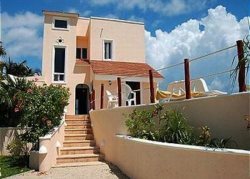 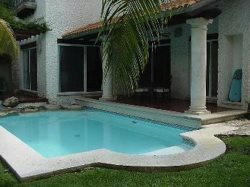 Beautiful Views and Pool Make this 3 Bedroom a Perfect Rental in Akumal! 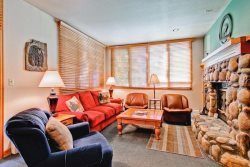 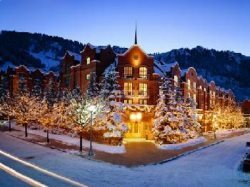 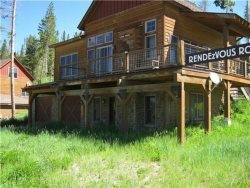 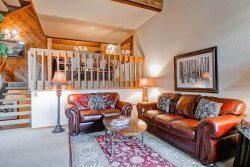 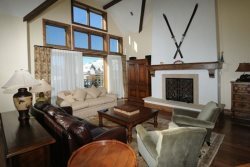 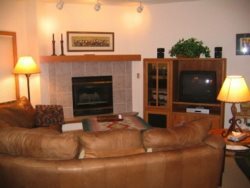 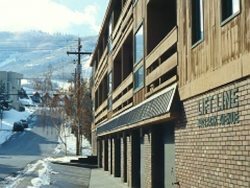 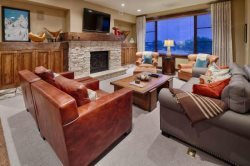 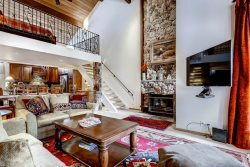 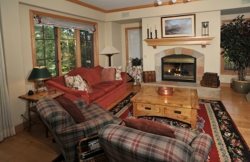 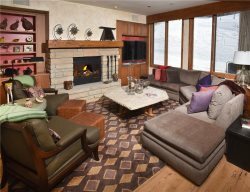 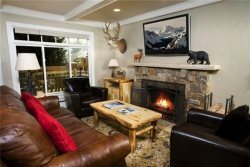 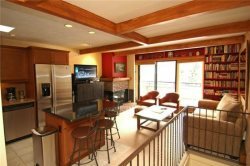 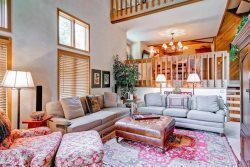 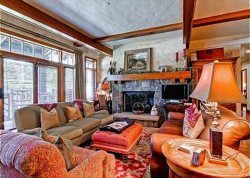 Great location right next to Beaver Creek village of Arrowhead! 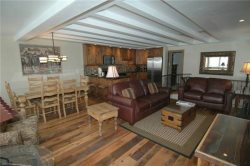 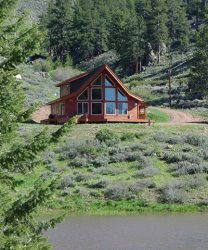 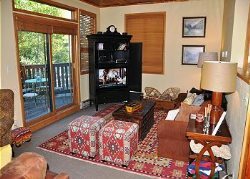 Beautiful 3BR Cabin With Great Views! 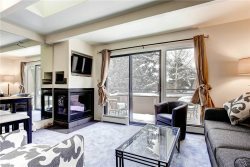 Lift Line Condos - 3 Bedrooms and Roomy! 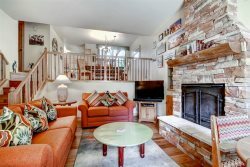 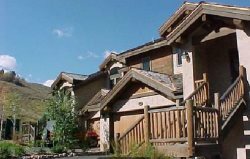 Breckenridge 3 Bedroom + Den Home Close to Main Street!